Welcome to the NAMM 2014 Show Report. It's not in realtime, but better late then never. In total there were 1,533 exhibiting companies representing 5,010 Brands. In total, 96,129 members of the music product industry registered for the 2014 NAMM Show. There was a 6% increase in international attendees. This year international exhibitors (from 49 different countries) made up more than one-third of the total exhibiting companies. It was impossible not to notice that the aisles were busier than the last few years and that's a positive development for an association that is in transition for software vendors. 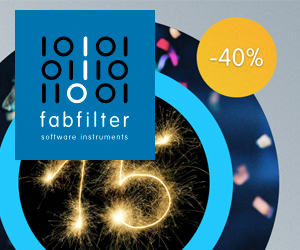 As has been the trend in recent years companies in the software sector are now selling more direct than ever before. Most of these companies stayed home unless they had some kind of hardware component to their product lines. But, a show like NAMM is great for networking even if you don't sell through Guitar Center. 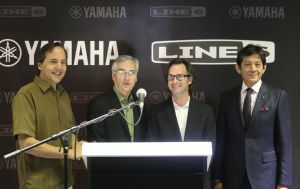 One of the biggest displays of optimism, and a topic of discussion in the hallways, was the recent acquisition of Line6 by Yamaha, which was formally closed the first day of the show. The press event was filled with backslapping and sincere handshakes. 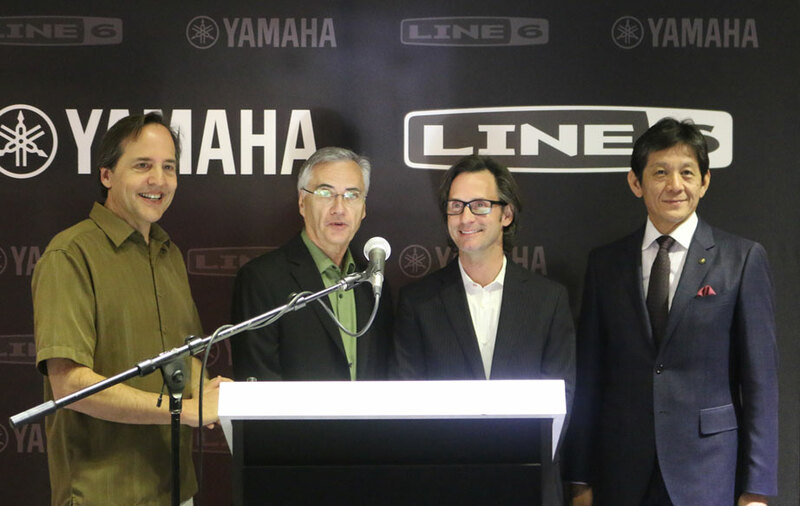 People often say that the first month of any deal is always the best, but in this case, Line6's innovative approach to products and solutions coupled with Yamaha's ability to manufacture and distribute, it is great cause for customer optimism. Oh yes.. and Line6 was demonstrating Amplifi, their new take on the combo amp. It's got a 5-speaker design for a full range of frequencies, which it needs because in addition to guitar tones it allows a user to stream music from their iOS enabled device. There are two versions: 150-watt ($499) and 75-watt ($399). And in a further example of how in touch Line6 is with the retail channel, "Amplify" was the buzzword of NAMM 2014's show sales promotion. Also, in the Yamaha Booth was Steinberg showing off the new features of Cubase 7.5, which now has LoopMash FX, Steinberg's take on Stutter-Edit, but integrated into the DAW. 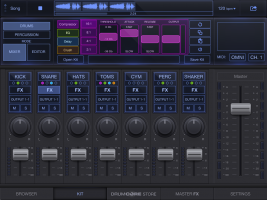 They also released a new USB Audio/MIDI interface called the UR44 ($299.99). The growth of the boutique products category is an interesting story and also cause for optimism in the opinion of many. Boutique products range from guitar amplifiers to modular synthesizers (Here's a great article from Sound on Sound about modular synthesizers). What it means for the industry in general is that customers are searching out smaller manufacturers in an effort to differentiate themselves. That is also a good thing for smaller retailers who are unafraid to carry products from smaller and newer companies because they understand what they do and can explain them to a customer. The size of a company isn't as important these days. Just ask Dave Smith, who has chosen to build his second company carefully with a steady number of well-thought out products. One of those products is the new Prophet 12 Module ($2199). It puts the great sound of the Prophet 12 into a compact and elegant enclosure. One not so large company that might be in the top-10 for most emulated hardware is API. They were showing The Box Project Console. It's a professional grade 4-channel console for people who want the real thing and for whom space is an issue. 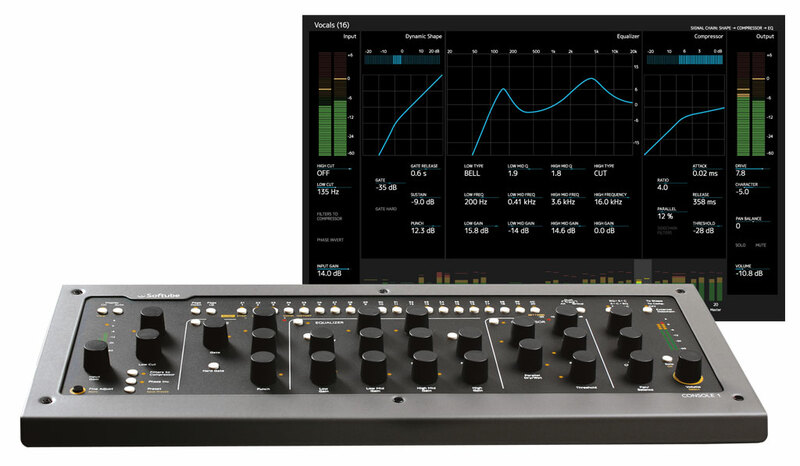 At a $17,995 price point it's only for really serious project studios, but for them the tradeoff is the API sound, and the immediate access to the parameters with both hands. Speaking of analog the Robert Moog Foundation was on hand promoting the Dr. Bob's SoundSchool program which is now in schools honoring Robert Moog's legacy by teaching young people how synthesizers work. 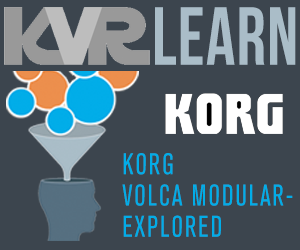 The institution is run by the late pioneer's daughter, Michelle Moog-Kuossa, who has a sincere interest in educating kinds about synthesizers. 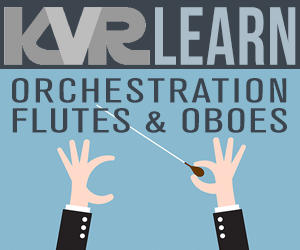 For the rest of us there's a series of videos at macProVideo.com called the Foundation of Synthesis. Our friends from Best Service were in the Big Fish Audio booth giving people sneak peeks at their new Cantus Kontakt library of sampled Gregorian Chants. When the Monks in the Middle Ages weren't making beer they were often singing and Gregorian Chants are some of the earliest documentations of music. The library was put together by Eduardo Tarilonte, who has been responsible for other vocal libraries from Best Service. 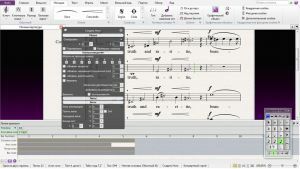 MOTU was demonstrating the cross-platform versions of Digital Performer in their booth. The booth, which is one of the few that hasn't changed location in the last few years, was very busy. They were also showing their new 828x ($849) Thunderbolt enabled audio interface. With the release of the new MacPro from Apple their timing is perfect because it is shipping now. 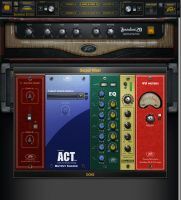 And one of the key developers of MOTU's Mach Five plug-ins was UVI, making their first appearance at NAMM demonstrating their entire product line, including the 3 latest releases: Sparkverb - an algorithmic reverb giving users innovative controls that enhance speed, usability and creative freedom with high-fidelity sound and optimized CPU efficiency; Urban Suite - a collection of 5 instruments and a massive sample library for beat-driven street music production; and UVX-10P - which delivers the sound of 3 analog synths: the JX-10P, MKS-70 and JX-8P. Cakewalk was showing the new iPad version of you guessed it, Z3TA+ 2. It's now on three platforms, Win, Mac, and iOS. And two years ago it was only available on the PC. Times have changed. Sonoma Wireworks was demonstrating the new (and long-overdue) 64-bit version of DrumCore ($199 / $499 for DrumCore 4 Ultra). 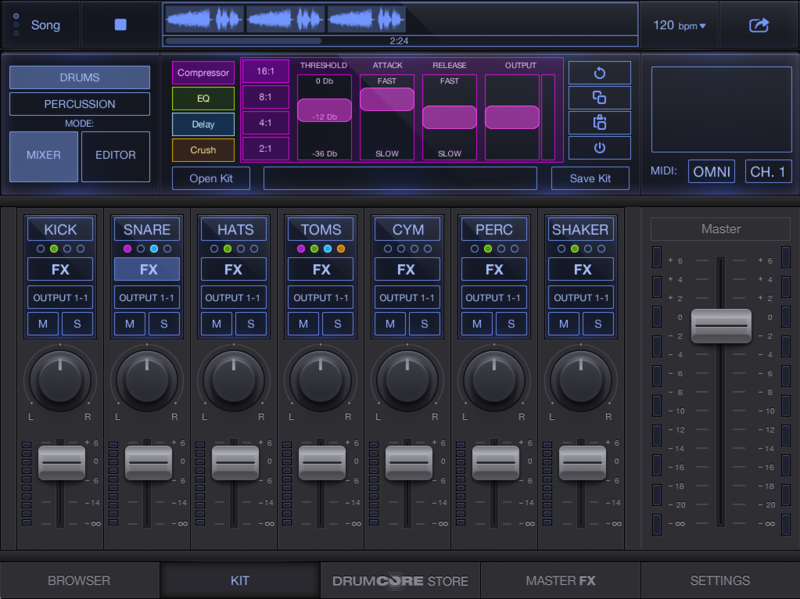 New features in DrumCore 4 also include a Mixer View with insert effects, a timeline for assembling loops, and an online store for purchasing new drum libraries. Upgrade information can be found here. 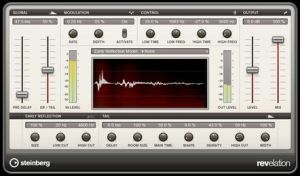 Waves had a steady stream of artists in their booth demonstrating their respective signature Waves plug-ins including Chris Lord-Alge and Tony Maserati among others. 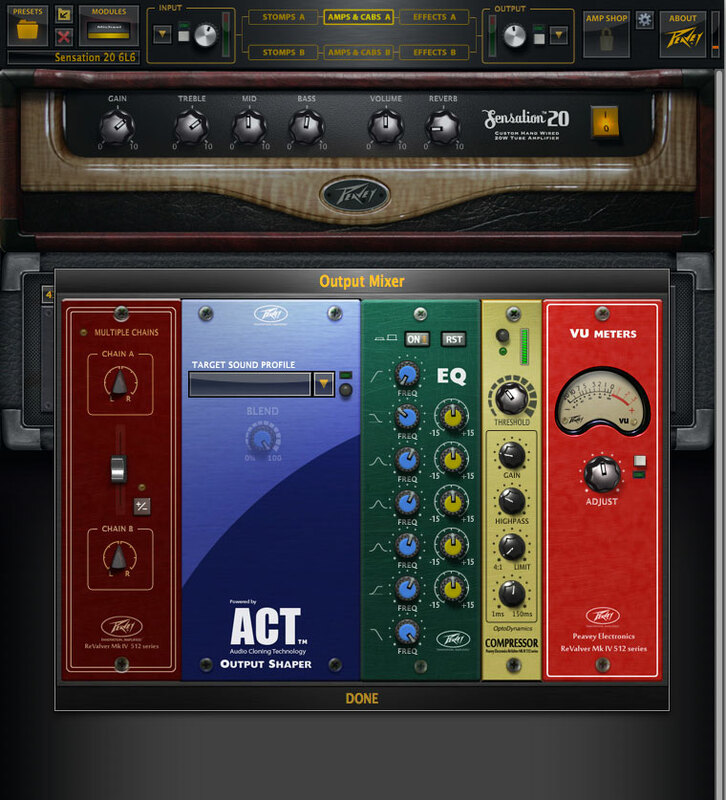 The Scheps 73 3-Band EQ ($149) is the latest signature plug-in to join the family. Andrew Scheps has worked with artists as diverse as Adele and Black Sabbath, so the man has obviously got some ears. Universal Audio had a couple of interesting things to announce, but perhaps the most impressive thing in the booth was an actual MacPro. Sure it was in a glass booth, but I'm here to tell you, the Cylinder does exist. So does the new Apollo Twin, Thunderbolt audio interface, which looks like a great product, especially for people using laptops. It's got 2-mic/line, 2-1/4" and an optical input for a total of 12 inputs, so it could replace a Satellite and I/O device. With Softube's Vintage Amp Room or Brainworx' Engle Retro Tube for the Hi-Z input and the bundled UA 610-B Tube Preamp plug-in for the mic input, you are good to go. The two versions Solo ($699) and Duo ($899) are shipping now. 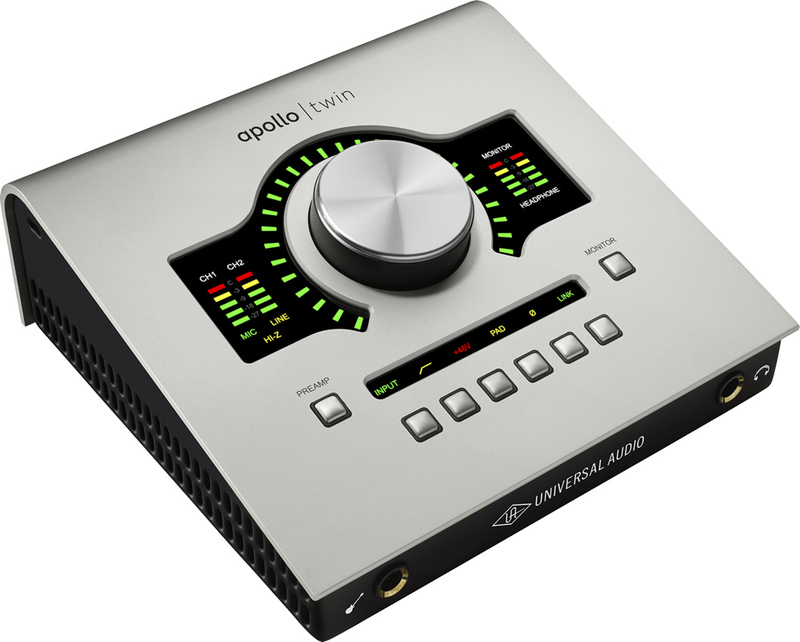 Both models take advantage of UA's new Unison technology, which allows Apollo Twin's mic preamps to sound and behave like tube and solid state preamps including impedance, gain stage "sweet spots," and circuit behaviors. 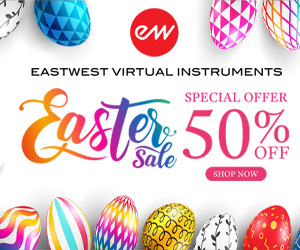 Casio continues their road back from a lower profile in the electronic keyboard industry. Veteran (and excellent pianist) Jerry Kovarsky was demoing in their booth. They were showing the Privia line of digital pianos. iOS users will be happy to hear that they also announced two apps, Chordana Tap (Free) and Viewer ($9.99). 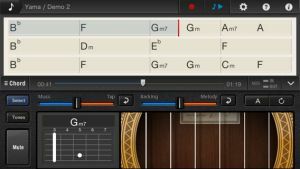 The apps can detect chord progressions by analyzing the frequency characteristics and temporal changes of an audio file and automatically select chords that most closely match the compositional character of a piece of music. 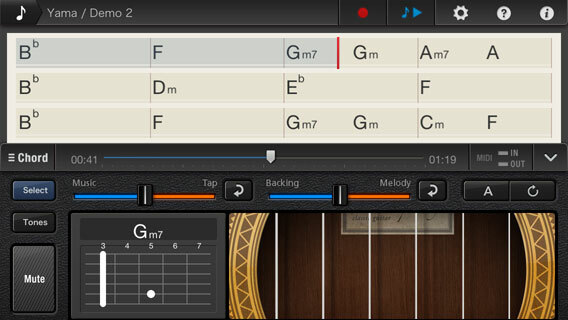 Users can then play along as an accompanist when playing back songs stored in an iPhone or other devices. Pretty cool. 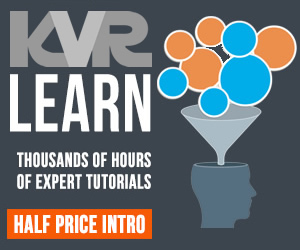 BTW Jerry Kovarsky has written a book, Keyboard for Dummies. Worth checking out if you play the computer and want to improve your skills with a non-QWERTY keyboard. Softube was demonstrating the Console 1 hardware ($1499) that they had first announced at the 2013 Musikmesse. 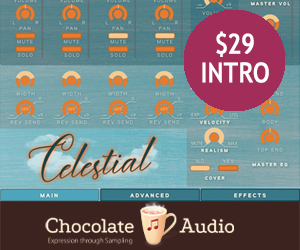 If you are a fan of Softube's high-end mixing plug-ins you will love this product. 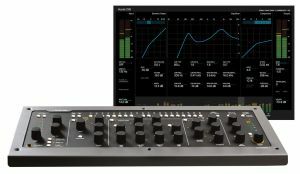 It basically maps the parameters of their new Solid State Logic SL4000E (endorsed by SSL) plug-in into a compact hardware design. The SL4000E plug-in will be included with the Console 1 hardware, so it's a complete solution. They say it will be available in February and that they have already sold through the first run. 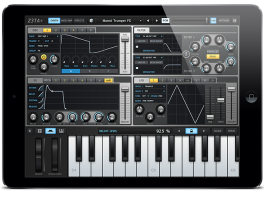 Arturia is now a hardware company that does some software as opposed to their former role as a software company, and then a software company that did some hardware. It was the NAMM début of the MicroBrute analog synthesizer, which has been shipping since November. 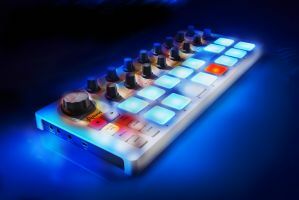 They were also showing the new BeatStep, a 16-step analog sequencer for creating musical phrases to be sent to analog synthesizers, MIDI drum machines, MIDI keyboard devices, or computer programs. Both the BeatStep and the MicroBrute feature GATE and CV connectors allowing them to be integrated into the reborn (and growing again) analog synth world. One of the other most talked about products at the show was the new Fluence line of pickups for electric guitars from Fishman Transducers. It's the first serious departure for guitar pick up technology since the original invention by George Beauchamp in the 1930s. Since it doesn't use long strands of copper wire the noise is greatly reduced. Imagine the sound of a Strat without the hum! It may require a leap of faith by traditionalists, but speaking to them is not new to Larry Fishman and his team. Some may also not the like the fact that it requires a battery, but the included rechargeable batteries will keep the lights on for 200 hours. For those of us who live in constant fear of batteries going down in the middle of a gig there is a 10 hours left battery reminder, which should be fine for everyone but the worst procrastinators, who wait until the 11th hour. Avid announced that over 850 plug-ins from more than 80 Avid development partners are now available in the 64-bit AAX format. Avid also announced that the Avid Space reverb plug-in ($499) has been released in the 64-bit AAX format, which completes the transition of Avid-designed plug-ins. 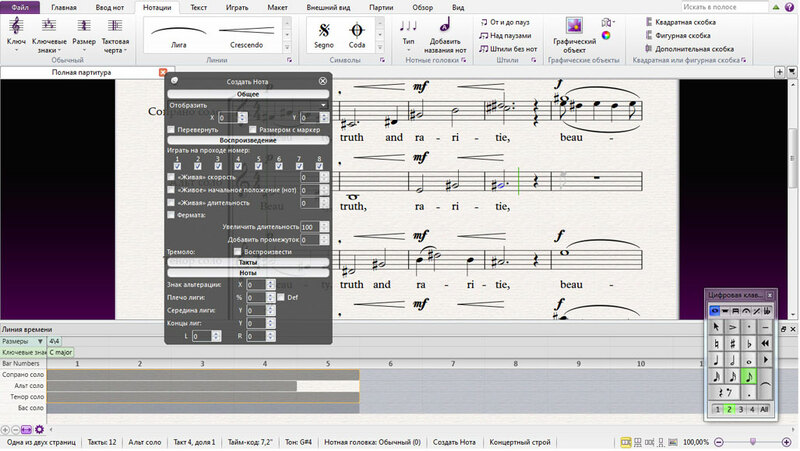 They were showing off the new timeline in Sibelius 7.5, which will be very useful for film composers. 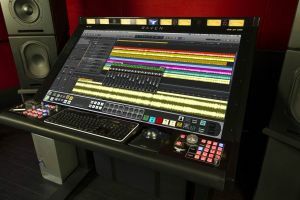 They've also announced that the Eleven Rack software app has been de-coupled from Pro Tools, so users of other DAWs can more easily edit the parameters of this great box on their PCs and Macs. 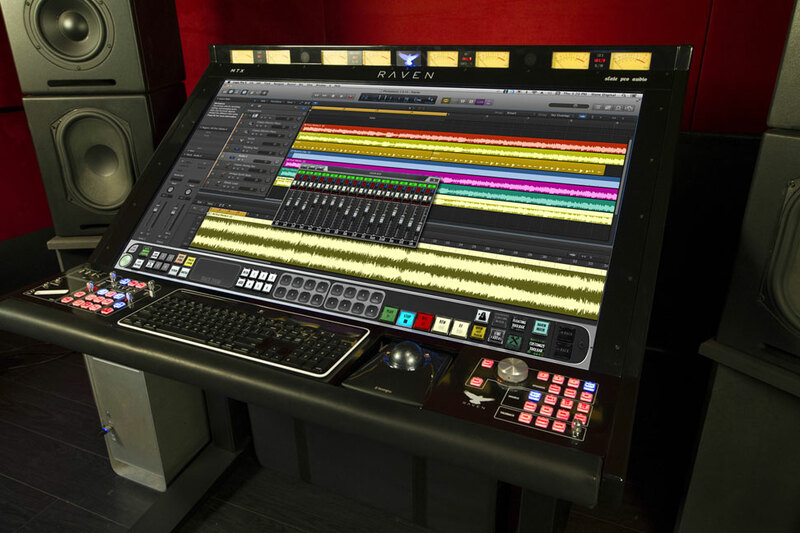 Slate Digital was demonstrating the Raven Console and the new Virtual Microphone System. 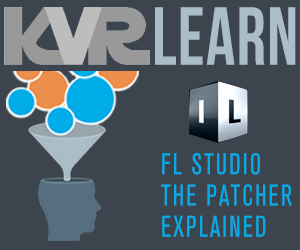 The Raven software continues to evolve and there is now a Logic version. 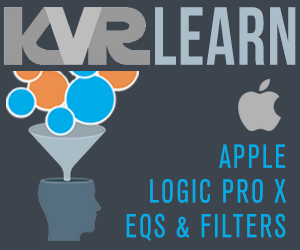 Raven facilitates Logic's user-programmed macros by allowing full customization of the Raven toolbar The VMS is an interesting new product and if you want an opportunity to hear Steven sing the demo can be found here. 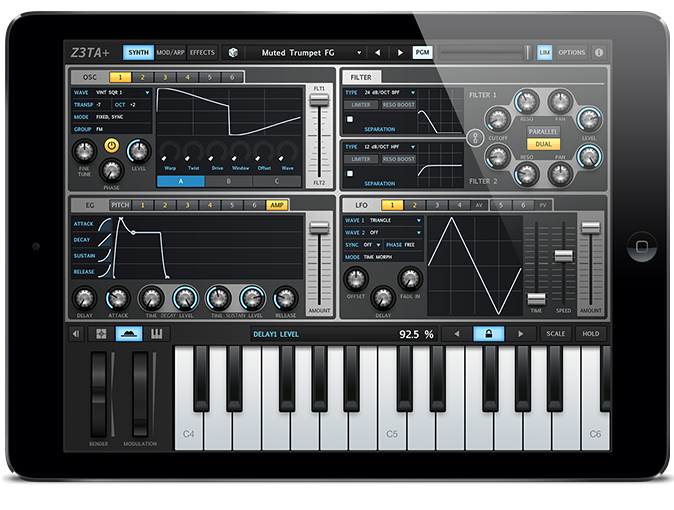 WaveDNA and Livid have combined to offer Livid Base + Liquid Rhythm ($449). 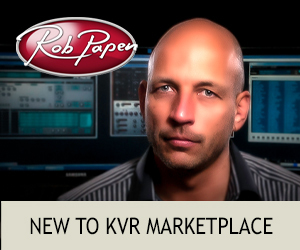 It's Liquid Rhythm 1.2.5 bundled with a copy of the Livid Base Controller. Next stop is the Frankfurt Musikmesse March 12-15 and then NAMM Russia in September. Say what...?